Last week was a tough one again for NTU. Two games in the space of four days and they were unable to pick up a win. Another time and place may have seen the boys come away with two victories, but it wasn't to be. They would have felt that they deserved to win a close game against Hartpury, and were unlucky to let a 22 point lead slip against Northumbria. The game against Hartpury produced a gritty performance from NTU in poor weather conditions. Hartpury took the first points of the game after 28 minutes of graft from both sides with a penalty kick. Ozdilli then showed the crowd his footballing ability when he took the ball from inside his own half, to over the line with just his feet. Half time: Hartpury 3 – 7 NTU. Hartpury responded with two quick tries in the second half to put them back on the front foot. Both teams then traded possession, but with NTU down to 14-men on the pitch, Hartpury took advantage and scored again to extend their lead to 15 points: Hartpury 22 - 7. Williams, like we’ve seen all season, was back again with the goods. A great individual try as he collected his own chip over the top with his juggling skills, and went in under the posts. 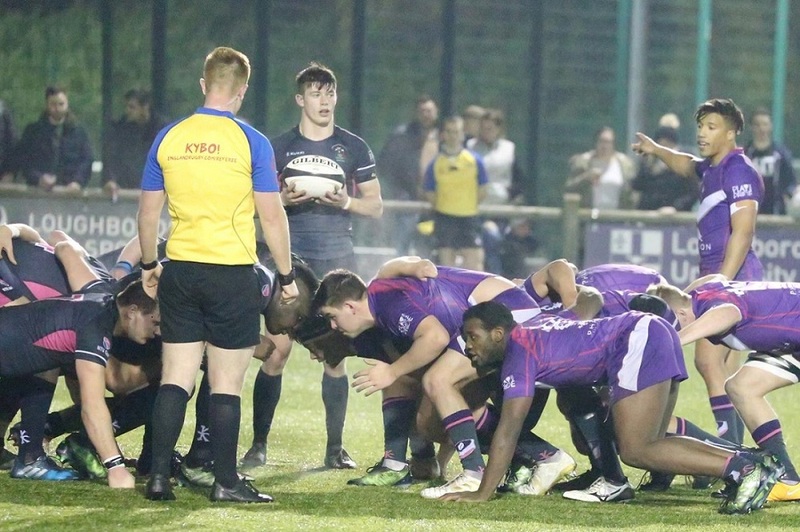 It was too little too late however for NTU, and the game ended Hartpury 22 – 14 NTU. Despite the kick-off delay, this did not hinder NTU flying out the blocks. A penalty from Sutton and two tries from Williams inside 20 minutes gave the home side an early lead. This was then extended by captain Farnworth to put the score at NTU 22 – 0 Hartpury. The skipper then had to result to the bench after a head knock, and the tide seemed to turn. Northumbria closed the half with two tries of their own after not seeing much possession, and put the game up for grabs: NTU 22 - 12 Northumbria. Northumbria controlled the second half and did what NTU had done to them in the first. 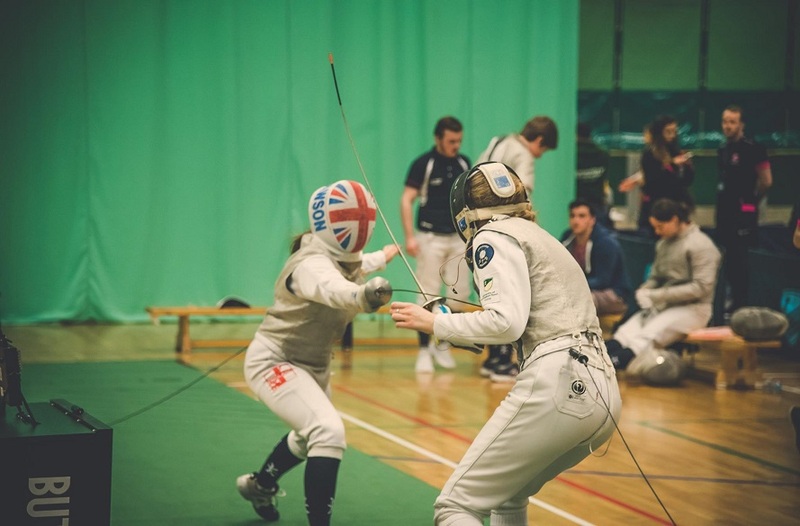 NTU were unable to respond to the sustained pressure as they continued to give away penalties, which inevitably resulted in Northumbria scoring. There wasn’t anything particularly special about Northumbria’s work, but they just kept at it, and put two more tries away to close the game: NTU 22 – 31 Northumbria. Despite two of NTU’s better performances, they still didn’t seem to have any luck on their side. There does however appear to be a lot more confidence running through the team, which is a credit to the boys as they’ve had to pick their heads up every week. Moving forward to this Friday’s fixture against Loughborough, NTU will be sure to put up a fight as another opportunity sits on the table. This is the final home game of the season at Lady Bay, and would make a great ending to a not so great season, if NTU could come away with a win. 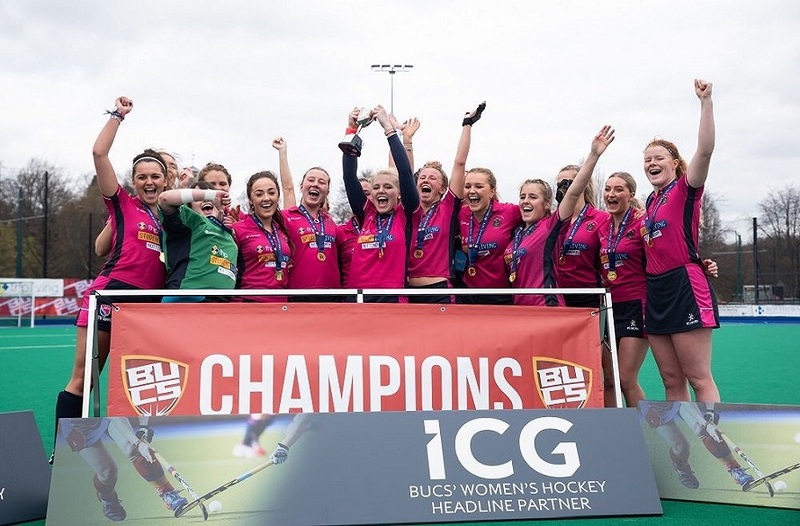 After Loughborough, NTU travel to Durham and then Leeds Beckett for their final two games. With the end in sight, NTU will want to put in three final performances that they can be proud of and build momentum carrying into next season. When looking at the previous BUCS Super Rugby season, Leeds lost every game, Cardiff won three, and Northumbria won four. These teams occupy three of the top four places this season, with Northumbria sitting one point ahead of Exeter at the top. There is no reason why NTU can’t follow similar suit and come back stronger next year as the team builds and further develops. 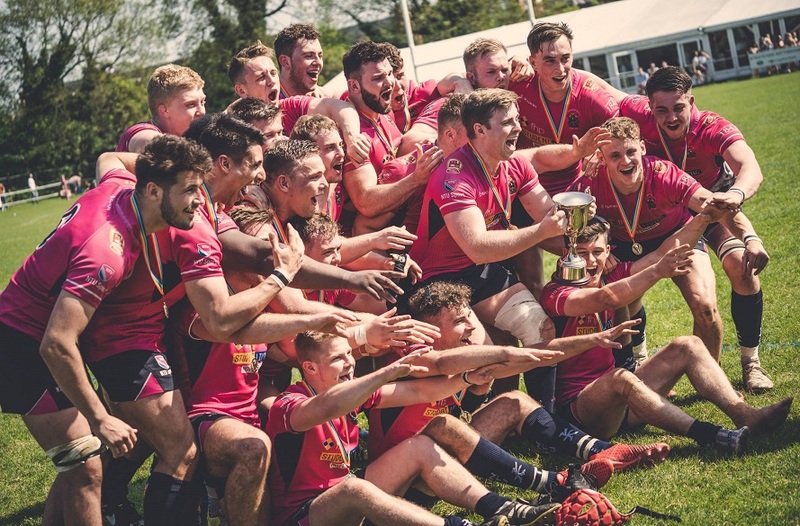 As previously stated, Friday’s fixture against Loughborough is NTU’s final home game of the season, therefore it is urged that people come down and support one last time.